Children & dogs are welcome! 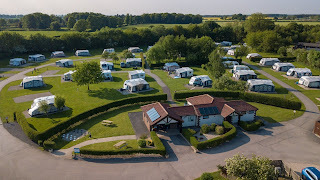 The last few years have seen a great deal of change at Otterington Park. Set in the 'Gold Standard', David Bellamy Conservation Awards, grounds adjoining the touring caravan site we have designed and constructed a site to offer the highest standards and facilities to our customers. From the holiday park, you can reach popular locations from TV favourites such as Heartbeat, Emmerdale, All Creatures Great & Small (Herriot) & Brideshead Revisited. 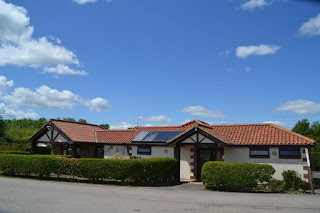 While you are staying with us you can visit historic cities & market towns such as Northallerton & Thirsk, leisure centres, golf courses, theme parks, tourist attractions, equestrian facilities & stately homes, see our tourist Information for more details.